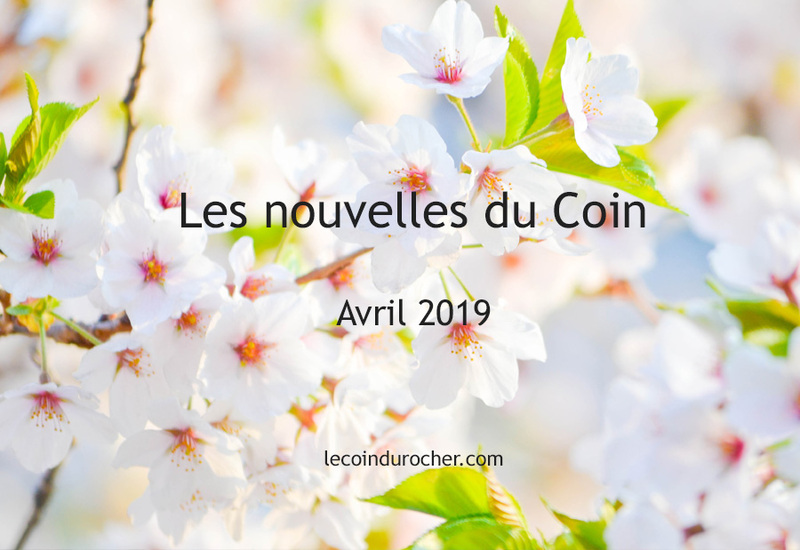 April Newsletter of restaurant Le Coin du Rocher is now available! This entry was posted in Le Blog du Coin - EN. Bookmark the permalink.